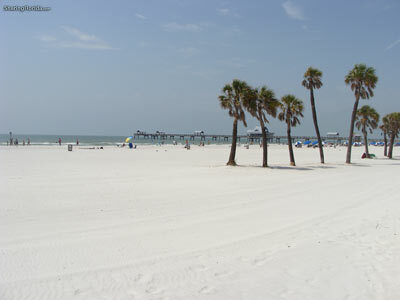 Photos from Clearwater Beach in Florida. 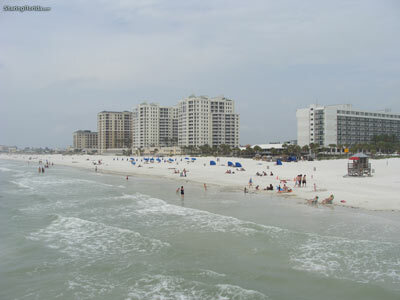 The photos were taken in May of 2010. Use these images for backgrounds or wallpapers for Twitter, MySpace, and other Social Networking sites. Photos taken at Clearwater Beach in Florida. 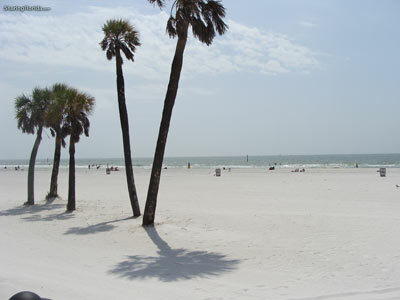 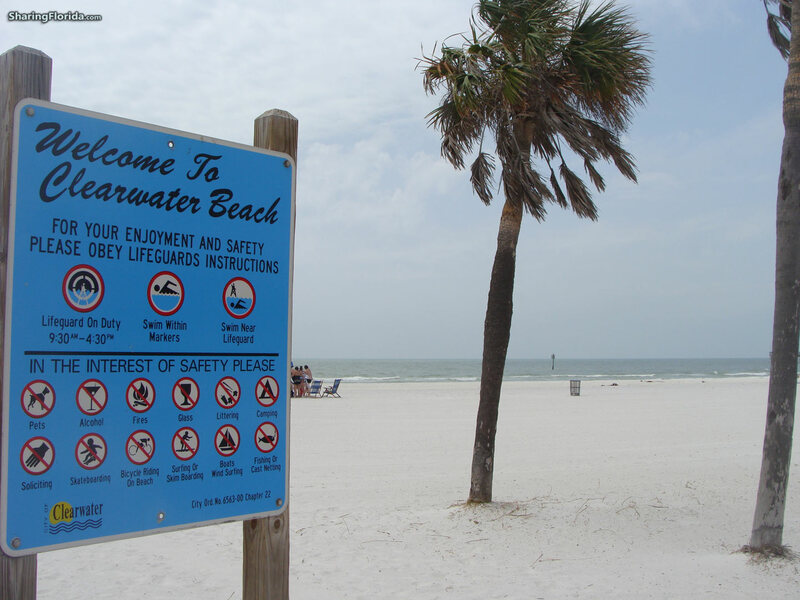 Views of the white sand, palm trees, and the blue Clearwater Beach Sign. Our better Gulf Beach Wallpapers are here. More Gulf Beach Wallpapers here.